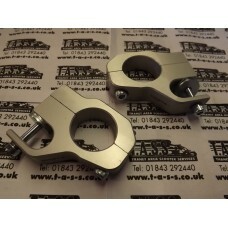 Pair of BGM's bolt on top fork Damper Brackets. 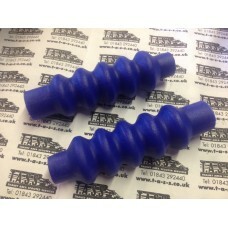 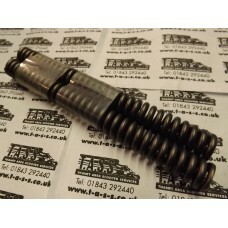 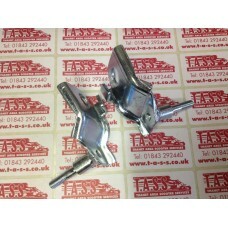 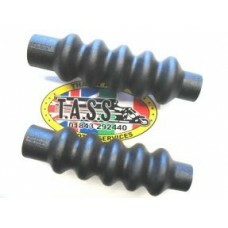 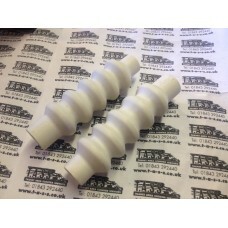 Converts 125/150 type forks to use auxiliary dampers.. 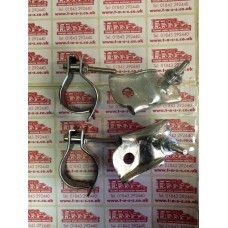 Pair of fork springs for all Lambrettas of the Li family (Li, LiS, TV, GT, SX, DL, GP).The springs a..
LAMBRETTA CHROME RING GRUB SCREW SERIES 1/2/3 LI TV..
LAMBRETTA Fork cable guide clip , Fits all models..
LAMBRETTA Fork cable guide clip ,stainless steel Fits all models..
LAMBRETTA Stainless steel fork covers FITS ALL LI SX TV GP MODELS..
LAMBRETTA Fork damper top brackets ,weld on, Pair..
Front fork gaiters for Lambretta's As per 1960\'s original, Italian made by Areite Fits all ORIGIN..
LAMBRETTA FORK DAMPER GAITERS-WHITE , FITS ALL SLIM TYPE DAMPERS, ITALIAN MADE..
LAMBRETTA FORK DAMPER GAITORS -BLUE > FITS ALL SLIM TYPE DAMPERS. 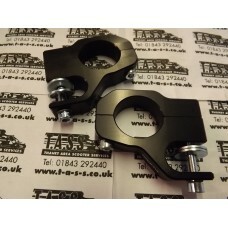 ITALIAN MADE..
Lambretta Fork damper lower brackets Pair FITS ALL DRUM LINKS .CONVERSION FOR DAMPERS..
LAMBRETTA Fork dust collar on top of forks Fits all LI 3 upwards to GP.. 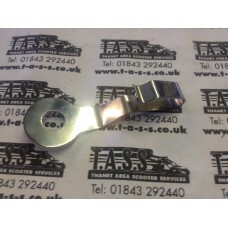 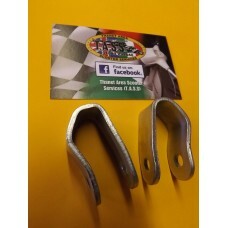 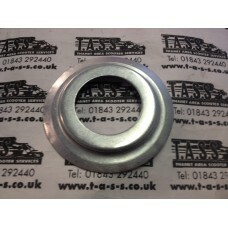 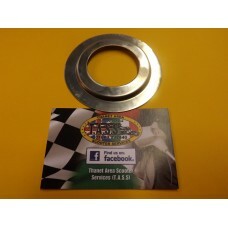 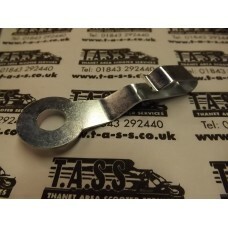 FORK DUST COLLAR STAINLESS STEEL fits all Lambretta series 3 and GP..